First off, this build was meant to be strong and fierce, yet budgeted and meant to be built on later and meant to be simplistic.. My reasoning below. :D -update- Last 3 pics have some better cable managment! MOBO Asus ROG Strix B350-F - After my research, i found that the AMD AM4 B350 chipset is the chipset i wanted to build around. This board has it all, M.2 slot, RGB headers, 2 dual channel DIMM slots, and the color pattern and aesthetics are very nice. Memory Corsair Vengeance LPX 2x4g sticks running DDR4-2666- i will be adding a little more ram in the foreseeable future but for now this is fine. This ram has very good speed with just the right amount of RAM for now. Storage Samsung 860 EVO 250gig 2.5 inch- Im aware 250gigs isnt enough to do much. But since I only have like 2-3 games i play alot, this will be suffice till i can get another SSD. And this SSD's performance so far has been on point. 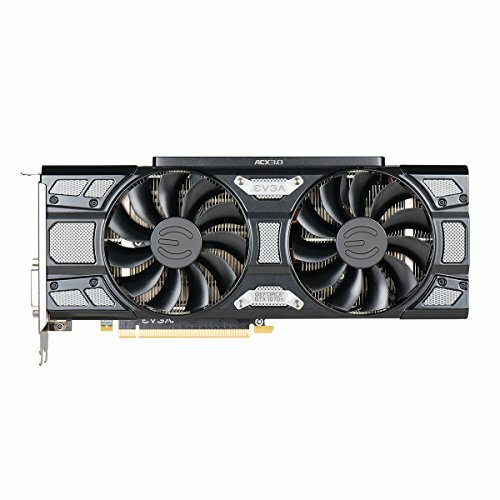 GPU EVGA GeForce GTX 1070Ti 8gb GDDR5, 1.61 ghz - This card has been smashing through games! Crazy good thermals and performance. Definately do not regret this decision. Case Corsair Spec-02 This case is pretty aesthetically pleasing but is pretty plain, but it came with 3 fans that put in some serious work. 2 i think 144mm fans and a 120mm fan blowing from front to back. Has 2 SSD bays, and 3 HDD bays. 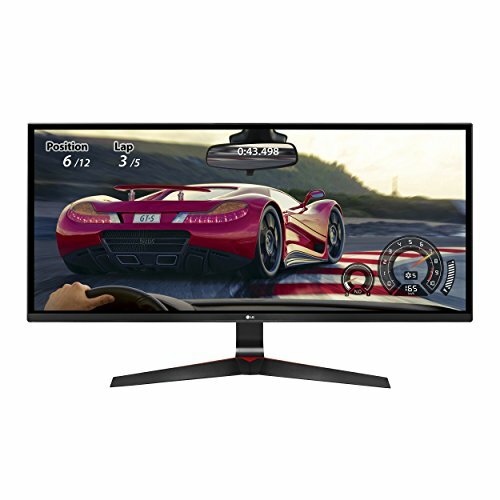 Monitor LG 34UM69G-B Cool as hell monitor, the screen is a little big for my tastes, but i do like it. looks great. games look on point. sporting a cool 75hz refresh, 34inch, 2560x1080 21:9 aspect ratio. 1ms response times. Keyboard Corsair Strafe RGB- I absolutely love mechanical keyboards but the click can get aggravating. This keyboards Brown switches are super silent and i love them. my new favorite switch. 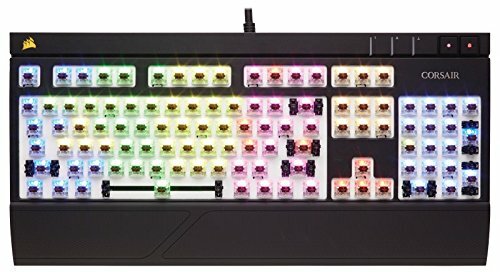 My last keyboard was a Razor Blackwidow ultimate 2017 edition that was entirely to clicky for me and i did not like it. Mouse Logitech g703 Wireless- This mouse is the best mouse i have ever used. Nice weight, doesn't really have input lag that i can tell and battery life for a gaming mouse is awesome at 12 hours or so with the LEDs on. Also, im extremely tall with big hands and this mouse fits my hands well. P.S. - Between price matching and bundling i feel like i got a hell of a deal on this system, rebate returns included. I feel like this computer is an absolute beast and do not regret any component decisions. But will be adding some things like more memory DIMM's and storage in the near future, by the end of the year. Benchmarking- Witcher 3 Wild Hunt - Holds a beautiful 110fps on max settings with the Nvidia Hairworks setting reduced slightly to fix a stuttering issue i was having. Final Fantasy 15 Royal Windows Edition - All Max settings the game was rocking a very cool 60-75 fps with some minor stutters when walking in pools of water(bodies of water). World of Warcraft - Straight up balled all through that max settings no issues even in populated places like Dalaran i was holding 50-75 fps with minor drops. But that is no surprise. But do you think that 250 gigabytes of storage is enough? Don’t you want an HHD as well? 250 is not enough, :(. I'm going to invest in a 500g-1tb SSD in the near future. But for now this will suffice. I like your suggestion, i actually am considering getting a like 120ish gig m.2 cheap and just getting another ssd to support my 250gig one. I like that idea, thank you for that! A few weeks after my first build in May I added a 1Tb NVMe M.2 drive and it is noticeable faster in booting and, in some instances, loading games. It was pricey but I had rewards to spend so I did it even though I really didn't need to. A side bonus is that the m.2 doesn't need sata power or sata cables so it's cleaner in the case. Thats a great point. I will be doing that. I like the sound of adding an m.2. I would love to get one for my OS mainly. so mayble a 120 or smaller if i can find one. 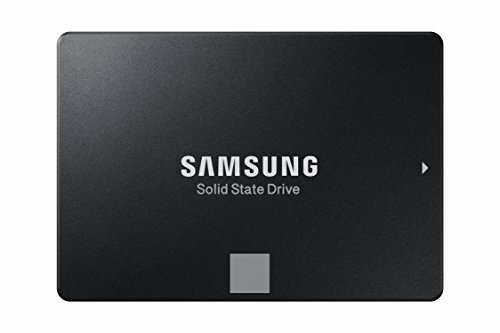 then get a beefy ssd to support my 250. maybe a 500g or 1tb, i guess it depends on what deals i can find. As i am a sucker for bundling and price matching. Gotta save that moola! something to note, low capacity M.2 drives perform much worse than high capacity ones. that's why Samsung's PRO series never make a model smaller than 512Gb for their M.2 drives. If you're investing in an M.2 for speed, I highly recommend getting at least a 500Gb. Western Digital's new BLACK NVMe 500Gb and Samsung's 970 EVO 500Gb are both lightning fast and wicked affordable for their price and speed. Thank you, ill look into those! Yep, thanks for the compliment! How is the cable management considering there's no PSU shroud to hide the mess of cables? I mean, it isn't preferable. But it works fine. Aesthetically my build may not look to clean because i have no shroud, but I liked to many of the features this case offered. Like coming with 3 LED fans for cooling the chassis. I could not find a tower similarly priced that had a shroud and included fans which was something i was looking for as this was considered a "high end budget build". I've been playing games on it for almost a week and the build is holding up outstandingly well. 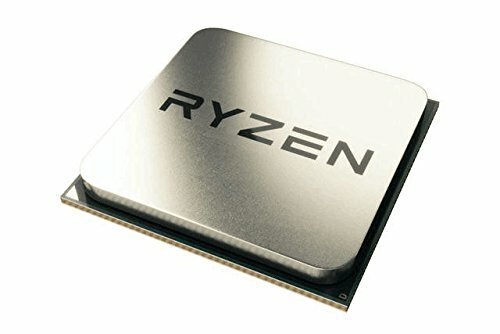 No matter what i throw at it, i cant get any components to hit 70c. So im happy with the case as is. Even if it isn't the prettiest. I have the same case and other than being slightly too small I have no complaints . Looks good I think. Had to rule out some cpu coolers due to size, ended up w Deepcool gammaxx gt - fits just fine except no room for a fan above it. I noticed you had to run cpu power along top of MB. There is a cut out in case for it but you have to know to run the cable before installing MB ( I just happened across that in a video). Another inch was all that would’ve been needed for both of these issues. Gnarly build, and cute gf too.